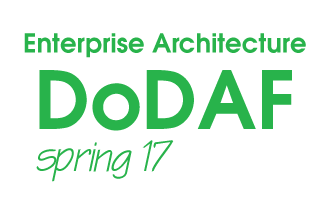 Click here to register for Enterprise Architecture using DoDAF Spring 2017 - Space is limited! 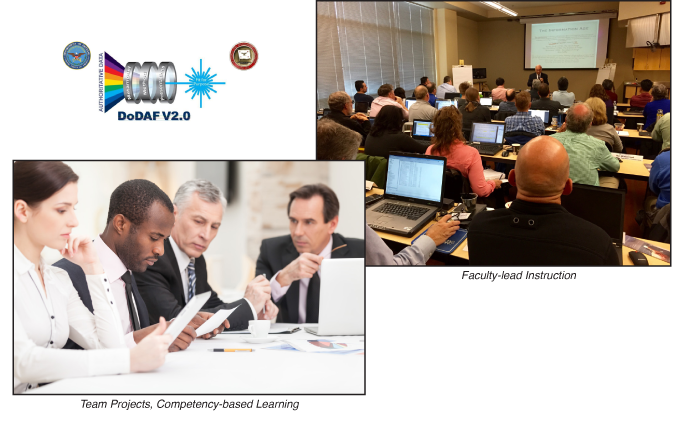 Registration cut-off for Enterprise Architecture using DoDAF: Spring is May 2, 2017. 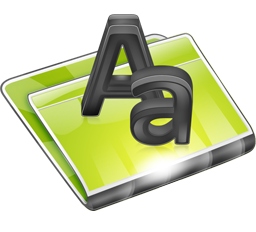 You will be given access to the FEAC Virtual University on April 24. 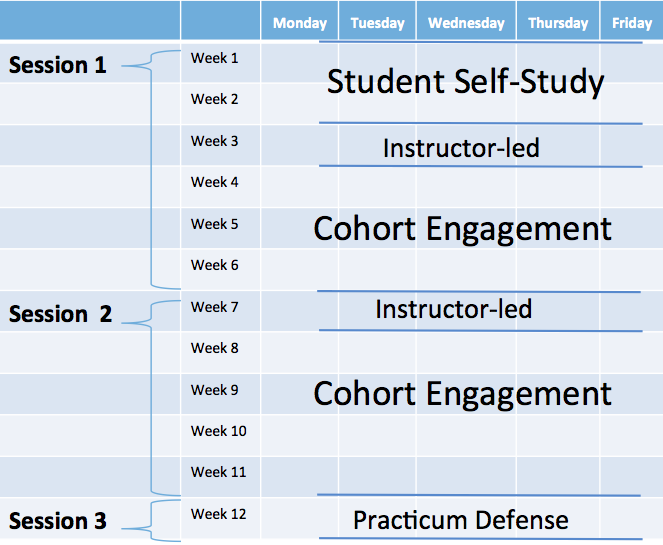 There is required self-study and lecture to prepare you for class on May 9. We look forward to seeing you on MAY 9 at the UVA location (details below) or online, virtually on May 9 as well if you choose this option.